In addition to the above, we’ll also have game-specific improvements for each title, improvements to parties and stability, and more. We’re excited for this update, and we hope you are too. Which brings us to the next question – what’s up with ranks? As mentioned above, the April CU will contain a wide variety of improvements to the ranking system, which will allow us to begin to roll out ranks to additional playlists. 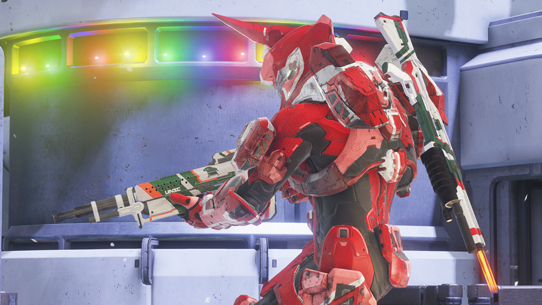 Shortly after the content update drops (we’re aiming for the next day or so), we’ll be resetting ranks for the Halo 2: Anniversary playlist, and also adding ranking to Team Slayer and the Halo Championship Series playlists. Over the following days, we’ll be monitoring results to ensure that everything is working properly before adding ranks to additional playlists. With this same update, we’ll be bringing SWAT back as the featured playlist, this time with Halo 3 game types included, as the April CU will also bring with it some additional fixes to allow for Halo 3 map / game type integration into new and existing playlists. 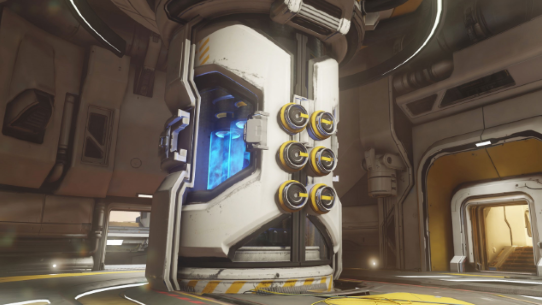 This also means that over the next few updates, you can expect more non-default Halo 3 maps and game types to make their way into matchmaking. Once the CU is here, we’ll be back with the full patch notes. Be sure to keep an eye on Waypoint and Twitter to know exactly when everything goes live. As you likely heard earlier this morning, Halo: Spartan Strike is now available on Windows 8, Windows Phone 8, Steam, iPhone, and iPad, giving you plenty of options for some top-down shooter action. If you aren’t yet familiar with the title, or want to learn more, read on! The team here at 343 has teamed up once again with Vanguard Games to create 30 unique missions through cities and jungles that will equip you with an arsenal of weapons, abilities and vehicles (including the ‘Hog) to fight against Covenant and Promethean enemies. In Spartan Strike, you are a Spartan in a classified ONI simulation that starts during the events of Halo 2 on New Mombasa in 2552. 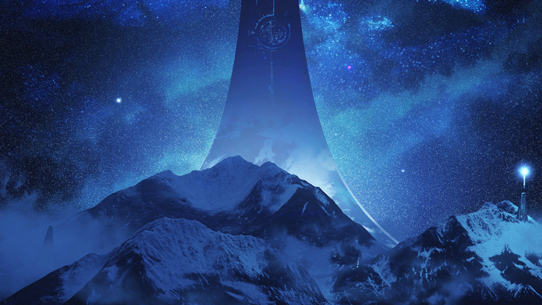 For more info on Halo: Spartan Strike or how to grab the game, head here. This weekend, Season 2 of the Halo Championship Series officially kicks off in Atlanta, GA, at Iron Games HCS Atlanta. In the off-season, team rosters saw quite a shakeup - to get a full breakdown of the new team lineups, head here, or keep reading for some quick highlights: Following the season 1 Finals, CLG’s Heinz made his way to Denial eSports, while CLG picked up Cloud to round out their roster. Maniac made the move to the now 8th seeded OpTic Gaming, taking the place of ContrA, who now joins RyaNoob, Naded, and Randa on the 1st seeded squad. Unsurprisingly, Evil Geniuses, the Season 1 Champions, are the only squad to have made no changes, and they come in with the 2nd seed. One of the biggest stories of the weekend, though, will undoubtedly be the return of iGotUrPistola to the Halo Championship Series. He’ll be joining long-time teammates Hysteria, FearItSelf, and Victory X on Cloud9. It’s going to be an intense weekend of competition, and I’ll be surrounded by some of the best casters and analysts in the game – Dave “Walshy” Walsh, Alex “Goldenboy” Mendez, and Michael “StrongSide” Cavanaugh. I can’t wait for everything to get started, and we hope you’ll join us at Twitch.tv/Halo all weekend long.